4 payments of $592.04 to be paid over the next 4 months (1 payment due each month) to pay the remaining balance. 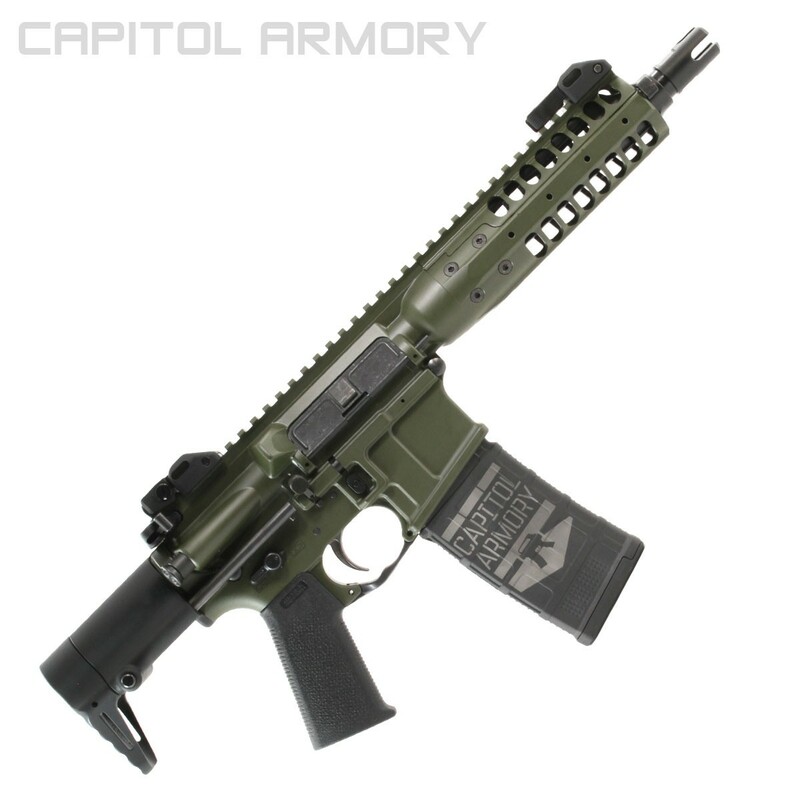 The LWRC M6IC-PDW is the smallest and most unique rifle of the IC family. This gun is designed to be an ultra compact personal defense weapon. The IC-PDW comes standard with an 8.5" NiCorr treated barrel. With a quick-deploy 2 position stock, it's compact size and light weight means it can be carried and deployed in a variety of roles. The ultra compact personal defense weapon is equipped with an 8.5 inch NiCorr treated barrel with a 1:7 twist rate. The PDW comes with the same ambidextrous lower controls as the other IC family members. 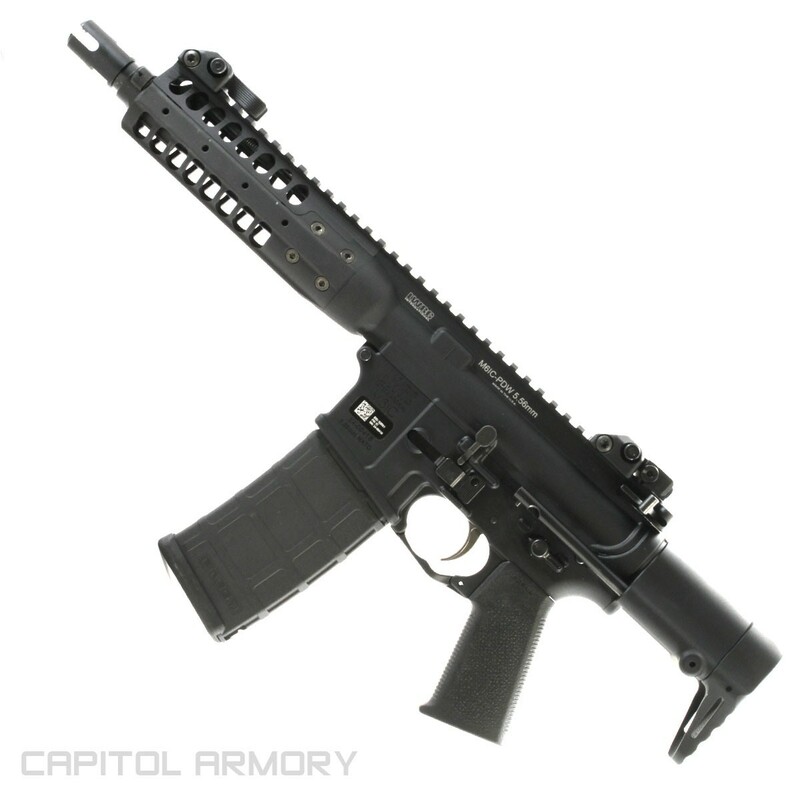 The IC-PDW is the most compact rifle that we make and is one of the smallest piston rifles on the market. 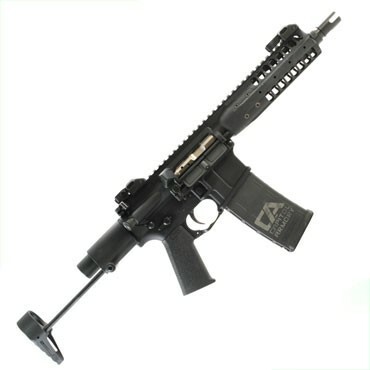 The IC-PDW is the only LWRC rifle that boasts the unique PDW telescoping stock. Available in black, olive drab green and patriot brown. 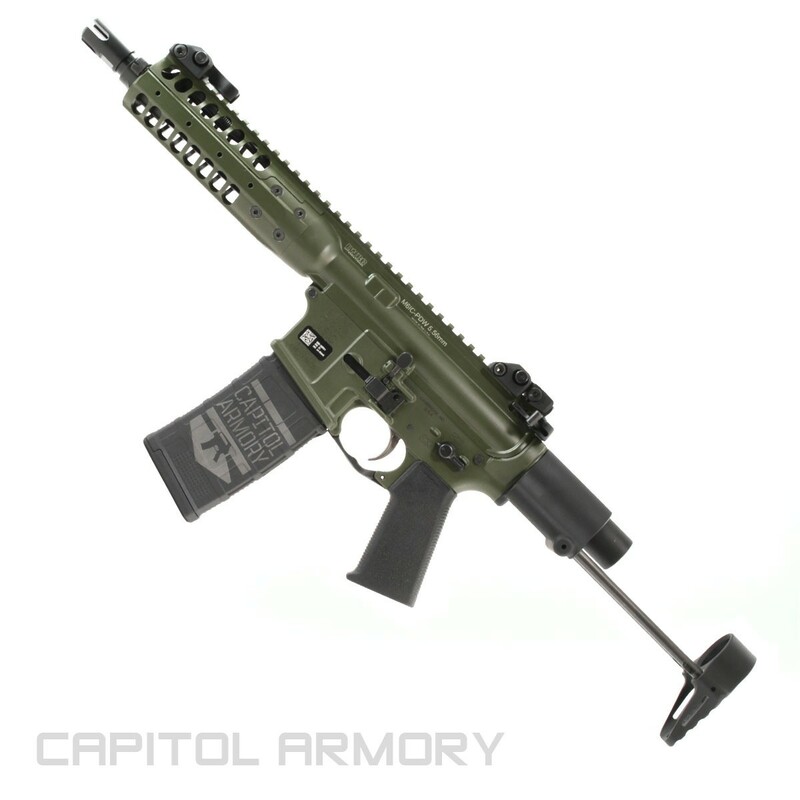 The LWRC IC-PDW is the smallest and most unique rifle of the IC family. This gun is designed to be an ultra compact personal defense weapon. The IC-PDW comes standard with an 8.5" NiCorr treated barrel. With a quick-deploy 2 position stock, it's compact size and light weight means it can be carried and deployed in a variety of roles. The ultra compact personal defense weapon is equipped with an 8.5 inch NiCorr treated barrel with a 1:7 twist rate. Available in black, olive drab green and flat dark earth.